From Novice to Advanced let me help me on your journey. Develope safe driving skills for life. Developing the partnership between horse and rider. I am offering two services. 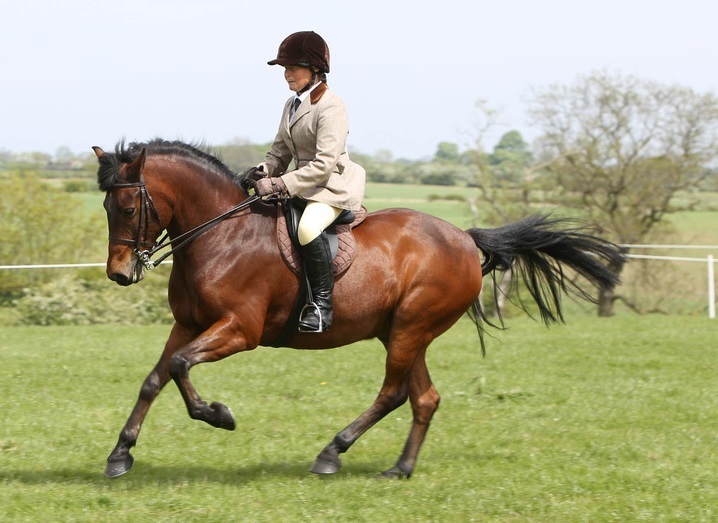 Firstly, as a British Horse Society Intermediate Instructor, I train pupils on their own horses, at their own or hired premises. 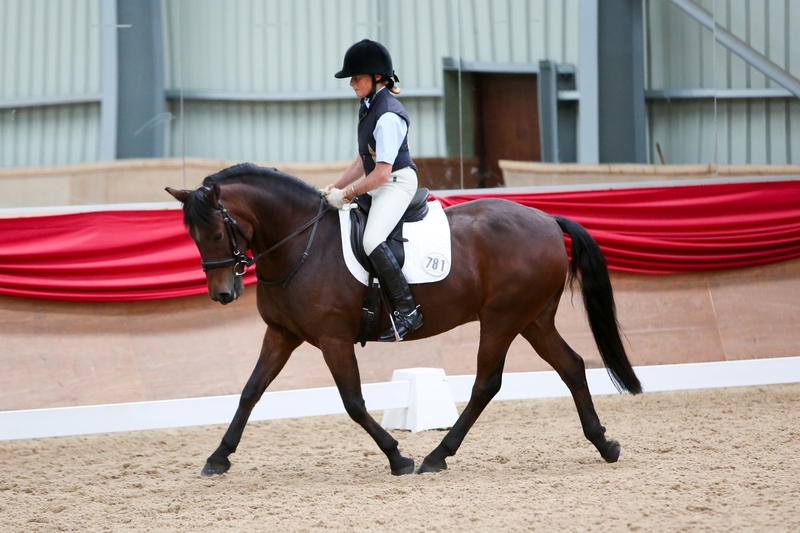 I enjoy developing the partnership between horse and rider, whether they are happy hackers or competition riders. 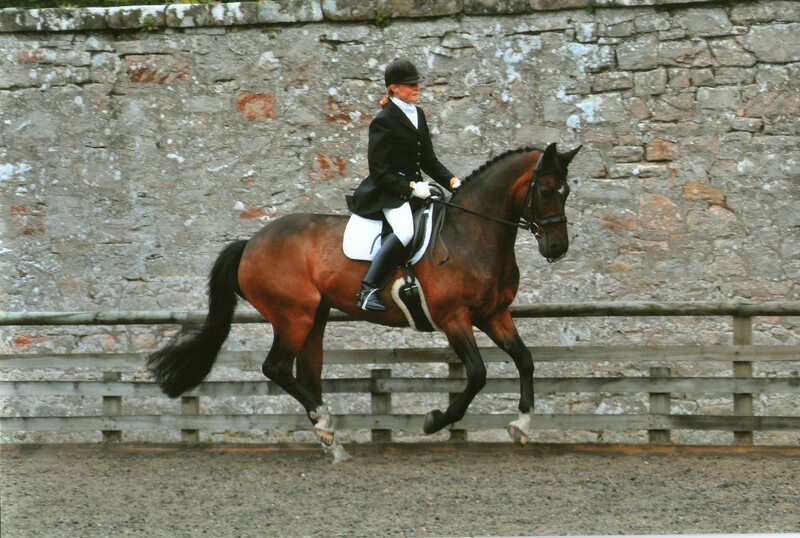 I have competed myself up to Prix St Georges Dressage level and still compete at Medium level, so unlike a lot of other trainers who have not competed to a high level I have the practical experience to back up my training. Equally, I still get a huge boost achieving minor goals with a young horse, such as simply going for a ride and getting home in one piece, so I can totally relate to a nervous riders feelings. 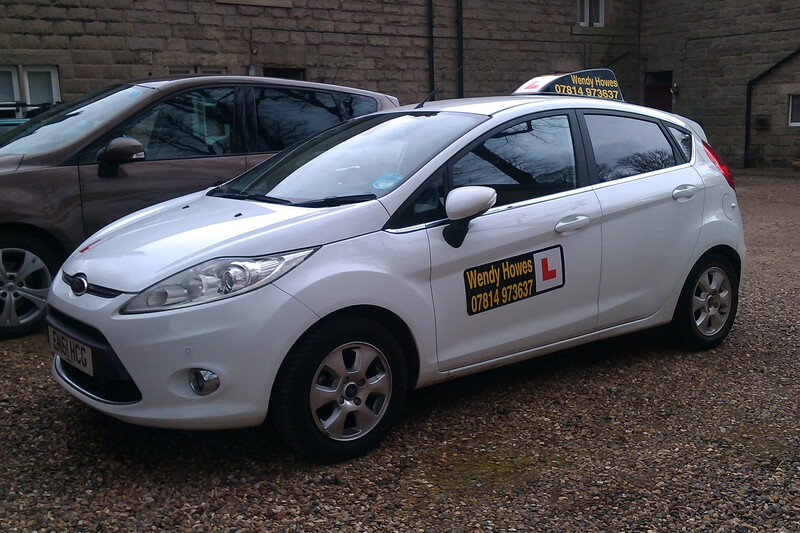 I also work as a DVSA Driving Instructor (Car), training people to drive safely and responsibly and to pass their driving test.